2018 NFL Mock Draft 1.0: Who Will Your Favorite Team Select? Despite losing 41 of their last 43 games, this isn’t a roster completely dilute of talent. Myles Garrett was a stud when he took the field, and Josh Gordon doesn’t seem to have missed a beat after being out of football for the last two years. The Browns can’t afford to pass on a quarterback with this selection. Darnold gives the franchise a true cornerstone to build around. Many view him as the closest thing to Andrew Luck in terms of intangibles and skill-set. Turnovers were a problem during his time as a Trojan, but Darnold’s upside is undeniable. Rosen fits beautifully in this situation. Eli Manning’s tenure with the G-Men appears to be done. Their bevy of talented receivers will need a new signal-caller to spread the ball around. Rosen has the prototypical skill-set for an NFL QB. He’s got a strong arm and gets the ball out in a hurry. 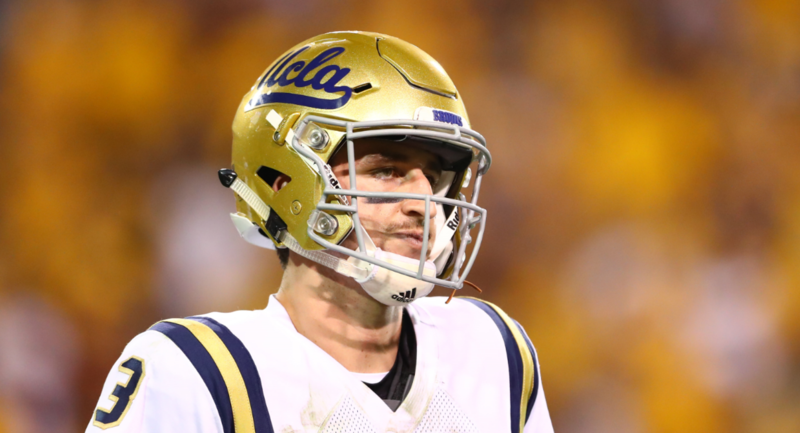 In addition, Rosen is already accustomed to the “pro-style” having played under similar principles at UCLA. The flashy pick here would be Penn State’s star running back Saquon Barkley. Current Colts bell cow Frank Gore is closing in on retirement, and Indy hasn’t had a true No. 1 back since the days of Edgerrin James. Barkley would provide Luck another weapon in the backfield, and help open up a suddenly stagnant offense. But let’s pump the brakes here. The Colts have far more pressing problems than at the running back spot. 2016 fourth-rounder Marlon Mack is talented enough to bridge the gap until Indy can find their next franchise guy, but until then, they need to address their leaky defense. Chubb is an athletic freak off the edge, with the speed and explosion to chase down even the nimblest of quarterbacks. His 26 tackles-for-loss this season was good for second in the country. Chubb would inject some speed, power, and youth to a roster that ranked 31st in sacks in 2017. The Browns need a jolt to re-energize a hapless fan base. 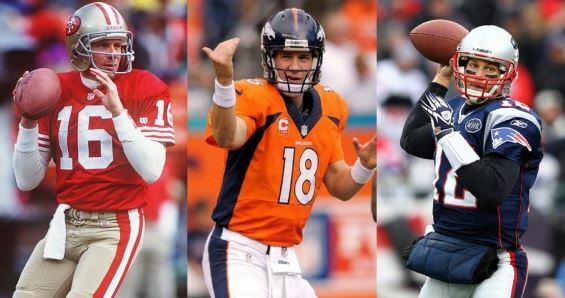 Grabbing the franchise QB with the first overall pick is a good start. Pairing him with an electric teammate in the backfield is the next step. A warrior in the weight room, Barkley’s strength in the lower half of his body has defenders bouncing off of him with regularity. He’s got sudden start-and-stop quickness when evading the opposition, and possesses break-away burst in the open field. When looking at the recent backs drafted within the Top-10 (Leonard Fournette, Ezekiel Elliott, Christian McCaffrey), Barkley is in the same class from a talent standpoint. Isaiah Crowell and Duke Johnson are by no-means untalented, but neither has proven to be a legitimate three-down threat. Barkley will be ready to take that role from Day One.